Improving New York City subway service is a big priority for many downstate lawmakers this session, as they will push for increased funding for the MTA, the largest transit agency in the state. But many upstate transportation authorities also need help from the state to improve service and grow ridership. 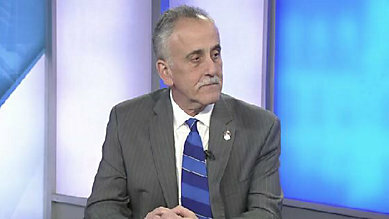 Carm Basile, CEO of the Capital District Transportation Authority and former NYPTA president, joined Capital Tonight's Liz Benjamin to discuss upstate needs. 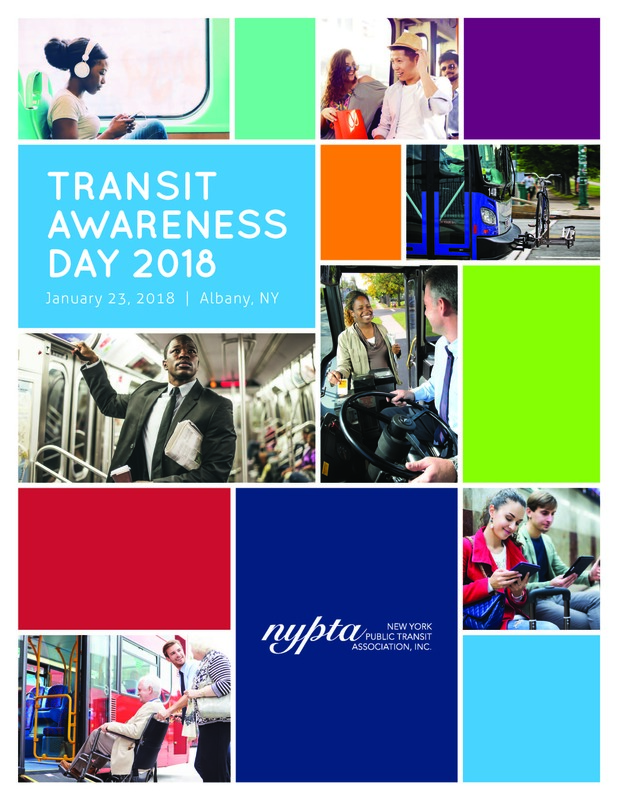 Transit Awareness Day is just two weeks from today on Tuesday, January 23 in Albany. The event will include a briefing in the Legislative Office Building (LOB) on how transit drives progressive communities, followed by meetings with lawmakers. Bring literature and material to put on tables in the LOB, and show the impact you have on your local community through services, programs and partnerships! Governor Andrew M. Cuomo yesterday announced the start of a three-year pilot program for 10 all-electric buses with the goal of reducing emissions and modernizing the MTA's bus fleet. Using lessons learned from the initial phase of the pilot, the MTA intends to order an additional 60 all-electric buses. Timing of the larger order will be dictated by the buses' performance during the initial phase of the pilot. The new zero-emission, all-electric buses support environmental sustainability, are quieter than traditional buses, and will feature amenities such as Wi-Fi and USB ports to enhance customer experience. President Trump will push for his long-awaited infrastructure package when he huddles with Republican congressional leaders at Camp David this weekend, as the GOP appears divided about whether the rebuilding effort will be a top priority for the party this year. Trump will be hosting House Speaker Paul Ryan (R-Wis.), Senate Majority Leader Mitch McConnell (R-Ky.) and others in Maryland this weekend to map out the GOP’s 2018 agenda. One of the priorities that will be discussed at the presidential retreat is “rebuilding our nation's crumbling infrastructure,” a White House spokeswoman said Friday. A revamped online service can help local residents find someone to share a ride with -- whether it's a regular commute to work or a one-time trip to Denver International Airport. Mountain Metropolitan Transit's newly-improved "RidePro" database helps users find others they can carpool with by matching registrants based on their travel schedules, origins and destinations.